If you are looking to keep that baby face you have with skin that feels like silk then maybe you should consider using a facial mask. There are a number of different kinds out there to choose from to fit your skin type. Facial masks help get rid of pimples, dry skin, blemishes, and even reduce wrinkles. There are various types of masks you can choose from. It can be tricky to use a face mask for the first time so below I am going to instruct you on how to apply a face mask for the first time. Clay mask. They bring all the toxic stuff that is in your skin out of it. This kind of mask is the best for those of you that have oily skin. 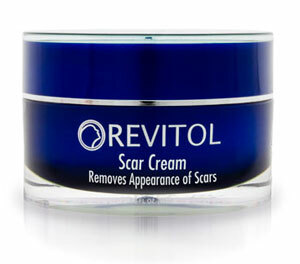 What this does is gets rid of all that unwanted oil you have and shrinks the pores that have become enlarged. This can be put on the skin in a soft circular motion. This way it will reach the pores much better. Let the mask dry and get hard, then you can clean it off and put some moisturizer on. This can be put on the face, neck and back. Peel off masks. These kinds are generally used for getting the dead skin off the face. This will leave your skin so soft and shiny. Clean skin first, then you can put a thin layer over the face, but do not do this near the eyes. Leave it on the face for about 15 minutes then peel it off. 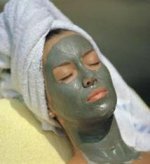 This will refine the pores and fine lines you may have and increase the blood circulation. You can do this up to two times a week. Paraffin masks will hydrate the skin and soften it as well. This mask expands blood vessels and this helps blood circulation. It does not matter what kind of skin type that you have. This mask will work for all of it. It goes real deep in to the skin leaving it hydrated and very smooth. With any kind of mask that you plan to use it is better to steam the face first, this way it opens up all of the pores and clear off anything that shouldn't be on the face. Make sure you clean your face off along with the neck too. When you are going to use a facial or even makeup you always want to do it to the neck as well. After you clean the face and neck make sure they are totally dry.Facials work the best on clean and well dried skin. Read the directions on the facial and follow them thoroughly. Never leave the masks on any longer then the suggested time. It may harm the skin. 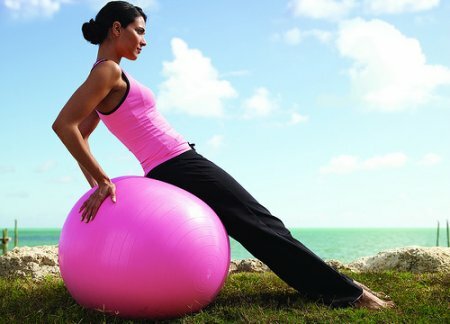 Once it is on lie on your back on a bed or couch and do not make any face movements. This will cause cracks and leave open spots. After the time is up then you can wash the face and neck off with luke warm water. Do not rub it hard. 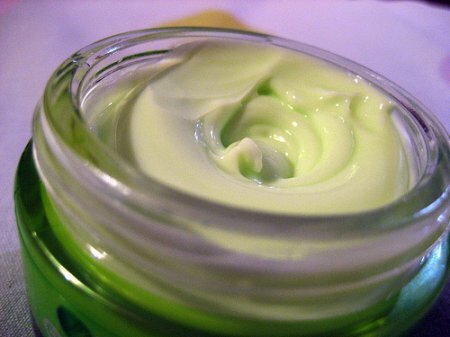 You will want to use a moisturizer at the end so your skin does not dry out. I hope this has helped you with applying a facial mask and choosing one that fits your skin type and skin issues. I know all of us want to have the perfect skin that makes you look 10 years younger. Well if you do this then you will not have a problem having that luscious, soft skin. 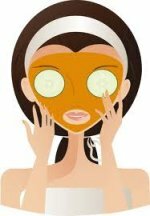 Share a link to a page on How To Apply A Facial Mask and we will consider it for placement on this page.